Good report writing adds value to the success of a company. If data isn't extracted and presented in an easy-to-read manner, it's not worth any more than the data itself. As a report writer, you have to know who your audience will be, exactly what data needs to be displayed, where is it stored and how much data and detail to present to the user. 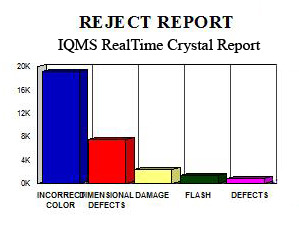 A report writing program I'm very familiar with is Crystal Reports. It's easy to use and the savvy report writer has a lot of tools at his disposal while the rookie report writer can write simple reports in a matter of minutes. IQMS Named One of America's Fastest-Growing Private Companies by Inc.
We are proud to announce that IQMS has been ranked by Inc. magazine as one of the fastest growing private companies in America. Listed at No. 4,723 on the Inc. 500|5000 list, IQMS experienced a three-year organic sales growth of 11 percent to place on the list for the first time. 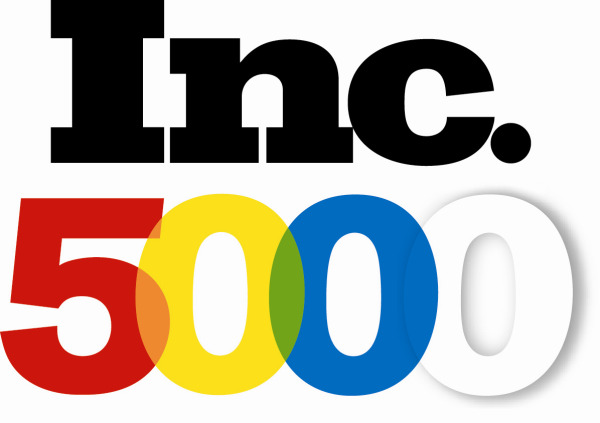 IQMS is one of only a select few manufacturing ERP software companies that made the prestigious Inc. 5000 list this year. 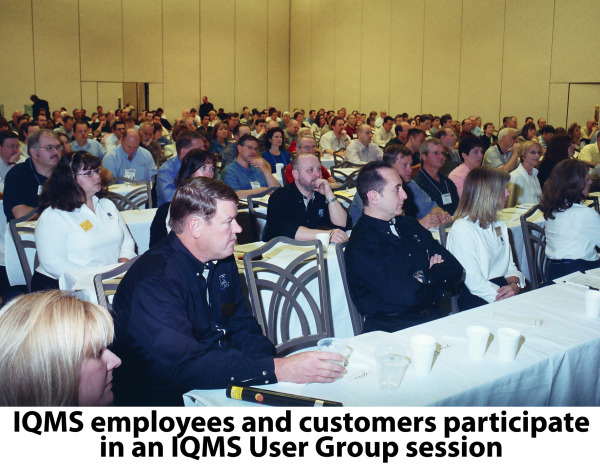 Last week, IQMS participated in its third ERP Vendor Shootout and we all agree that it was the best one yet. The organizers of the event - Brij and TEC - have done a very nice job in refining the script and screening the attendees to recommend the software systems that best fit them. In fact, this latest event turned around the quickest manufacturing plant visit and demonstration invitation yet - just hours after our first demonstration began! 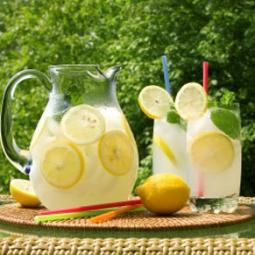 As we enjoy the long days of summer and various holiday weekends, we stock up on cool beverages and fresh snacks to provide for celebratory gatherings and family get-togethers. How do we prepare for summer at the workplace?